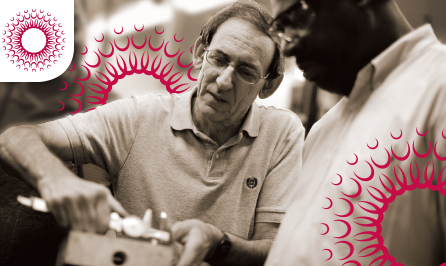 Through our Warranty Program for Surgical and Ortho Instruments, Hu-Friedy is now pleased to offer free servicing for the life of the instrument. * When you purchase the highest quality products, it is important to keep them in optimal working condition. *Covered for the life expectancy of product, not life of doctor or practice. 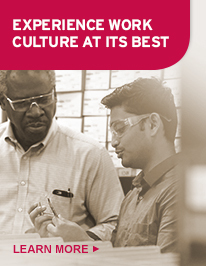 CONTACT HU-FRIEDY: Call 1-888-TecTech (1-888-832-8324) and inform the Customer Care Representative you want to sign up for the free servicing program, or you can complete this online form. REPAIR AND RETURN: Hu-Friedy artisans will complete the service and ship back within an average of 2 weeks. A: When you purchase the highest quality products, it is important to keep them in optimal working condition. By registering for the Service Program, a component of Hu-Friedy’s Ortho/Surgical Warranty Program, you can free up your valuable time to focus on providing positive clinical outcomes while allowing Hu-Friedy to accurately service your instruments, protecting your investment. 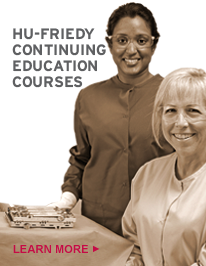 A: Clinicians who purchase Hu-Friedy Ortho and/or Surgical Instruments. * Exclusions may apply. The following customer types are not eligible: schools, hospitals, group practices and/or government. A: You can either call 1-800-Hu-Friedy (1-800-483-7433) and inform the Customer Care Representative you want to join the Service Program for Surgical and Ortho instruments, or you can complete this online form. Q: Where do I send my instruments? Q: Are there any costs associated with the program? A: The only associated cost for the clinician is sending the instruments into Hu-Friedy. Hu-Friedy will pay for the instruments to be shipped back to the clinician. Q How long will it take to get my instruments back? A: On average, you can expect to have your instruments back in 2 weeks after arrival at Hu-Friedy. Q: Can I send competitor brands in for servicing? A: No, the program is limited to Hu-Friedy branded Surgical and Ortho products only. Q: What happens when my Ortho and/or Surgical instruments have exceeded their life expectancy and can no longer be serviced? A: At your request, Hu-Friedy can return the instrument(s) back to your office or you can choose to participate in Hu-Friedy’s Environdent® Recycling Program. Q: When can I start sending in my instruments? A: You can start sending in your instruments immediately. Q: How often can I send my instruments in? A: There are no restrictions on the number of times you can send in your instruments. Q: Is there a limit to the number of instruments I can send in? A: No, there is no limit to the number of Ortho and/or Surgical instruments you can send in. Q: Are my older instruments eligible for this service component of Hu-Friedy’s Ortho/Surgical Warranty program? A: Yes, however you must be a registered participant in the Service Program. For more information please call Hu-Friedy Customer Care at 1-800-Hu-Friedy. Q: What happens if my instruments can’t be serviced? 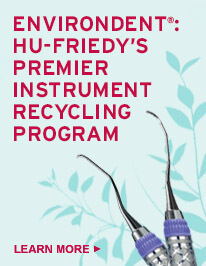 A: At your request, Hu-Friedy can recycle the instruments through the Environdent® Recycling Program. as well as inform you of replacement options. Q: What is the life expectancy of the instrument? A: Each instrument has a different life expectancy. For more information, please contact Hu-Friedy Customer Care. Q: Why does this program only apply to Ortho/Surgical instruments? A: Ortho and Surgical instruments require special equipment which most dental offices do not carry and specific expertise related to the unique instrument designs, therefore are those covered by the service program. 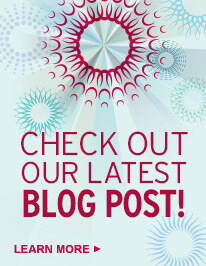 Q: Why are Scalers, Diagnostic, Restorative and Endo instruments not included in the Service Program? A: Due to the ability to maintain and service these instruments easily in the office, their disposable nature and limited life expectancy, these instruments are not covered under the Service Program. 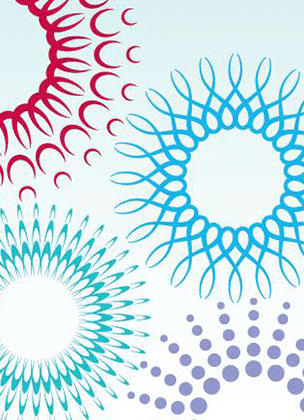 Q: Why are only private practitioners able to join? 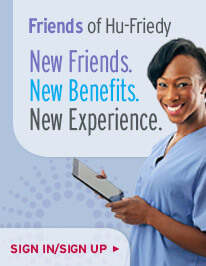 A: Hu-Friedy has unique programs in place designed specifically for non-Private Practitioners. To learn more, please contact your local Hu-Friedy representative.